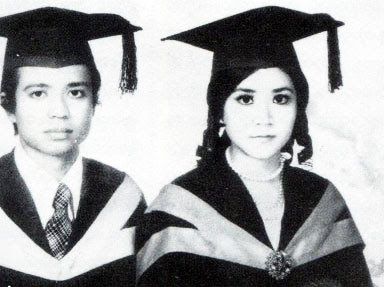 These are the childhood photos collection of Myanmar actor, Ye Tite. 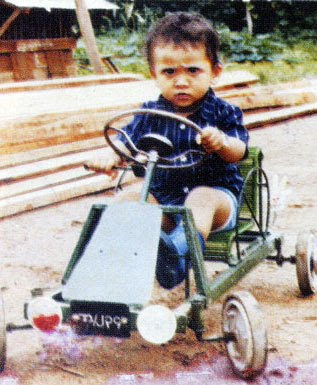 Ye Tite was born in Taung Gyi Township. Ye Tite is getting well known with his second video, called " A Myin". 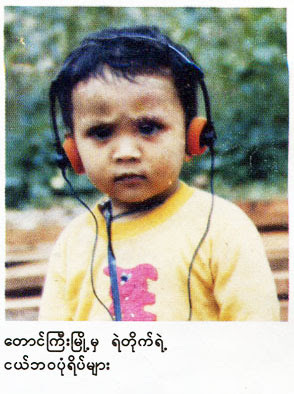 Most of Burmese Video Lovers remark him that he is one of new actor who can act well. 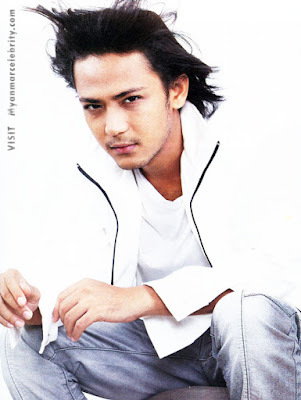 Ye Tite attended modeling at Talent & Models Agency and he entered Myanmar filming industry as a new actor in 2006. Ye Tite made contract with Satori Video Production for starring as a leading actor. 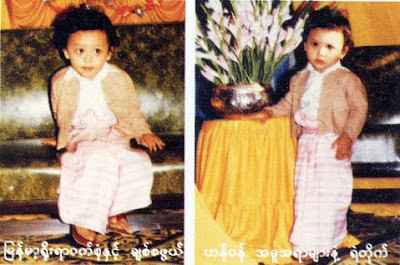 Here is Myanmar Actor and Model Boy, Ye Tite's address : No : 251/2, 35 Street (Upper Block), Kyautandar Township, Yangon.